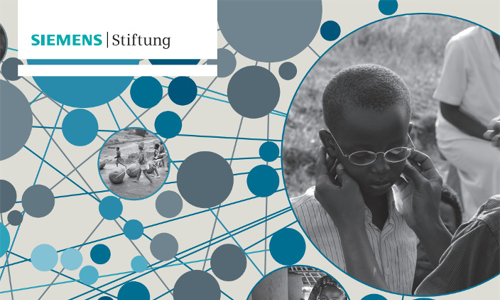 The empowering people.Network is an initiative of Siemens Stiftung and aims to promote relevant technological and entrepreneurial approaches with potential for sustainable development through transparency, cooperation and shared knowledge. The AIDFI Hydraulic Ram Pump is a device which utilizes the energy contained in falling water (hydro power) to lift a portion of this water to high elevations. 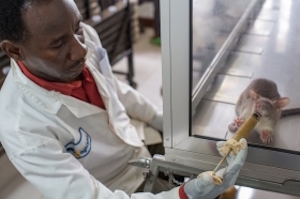 Detection Rats Technology is a cost-effective methodology consisting of equipment, training methods and operational procedures in which trained rats detect Tuberculosis in saliva. 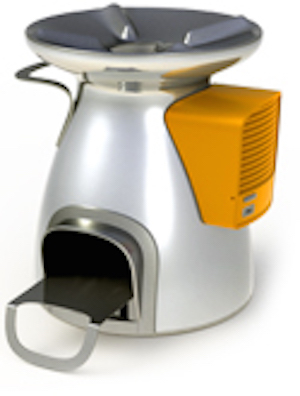 Eliodomestico is a solar household water distiller for developing countries. It uses sea water to provide families with drinking water at no operating cost. 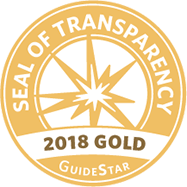 FlashCast is a telecommunication system that helps give voices to companies, businesses and organizations in developing countries where populations can be difficult to reach with traditional marketing techniques. The Jompy is an environment-friendly, fuel-efficient waterboiler. It can be used over any open flame and de-contaminates the water as it passes through. In many low-income urban areas across the developing world, clean, purified water is an urgent need. Low-income urban populations have increased by more than 100 million people worldwide, and these populations continue to grow.